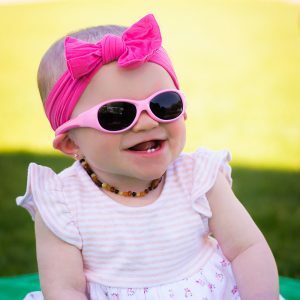 When it comes to your baby’s first pair of sunglasses, it is all about comfort! 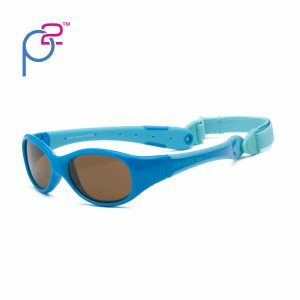 If your baby won’t wear them, they can’t protect your baby’s sensitive eyes. 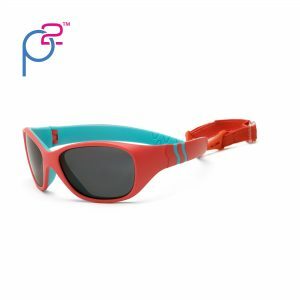 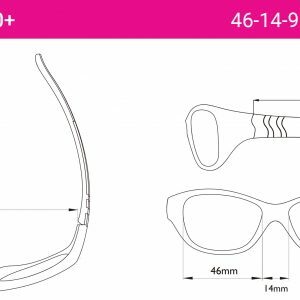 100% UVA/UVB protection and safe polycarbonate frames means these sunglasses check all the boxes.